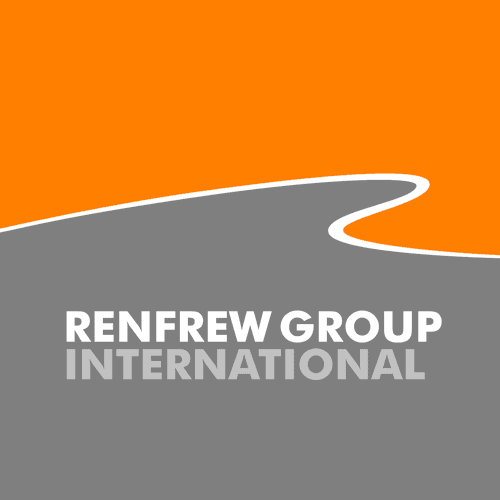 Renfrew Group Internationals’ – ‘Chair 4 Life’ (C4L) has been nominated for the Design Museum’s Designs of the Year Awards – 2014. Designed in partnership with the NHS, this innovative powered wheelchair for children and young adults is based on the needs and requests of users, cares and their healthcare professionals for a wheelchair design solution, that adapts to the needs of a growing child, helps promote their independence and improves their overall quality of life. This event is a celebration of the best in design over the past 12 months across seven categories: architecture, product, fashion, furniture, graphics, digital and transport. 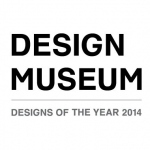 This is the 7th year of the Design Museum, Designs of the Year Awards and the accompanying exhibition is one of the museum’s most popular, with last year’s exhibition receiving over 700 visitors each day. The C4L will be on display at the Design Museum from March 26th – August 25th. A winner will be chosen from each category and one overall winner to be announced later in the year.